Scotland's largest city has a vibrant nightlife and an expansive shopping district, stunning architecture and natural scenery. Glasgow is a lively, bustling place, distinctive and full of character, where you are bound to get a very warm welcome indeed. 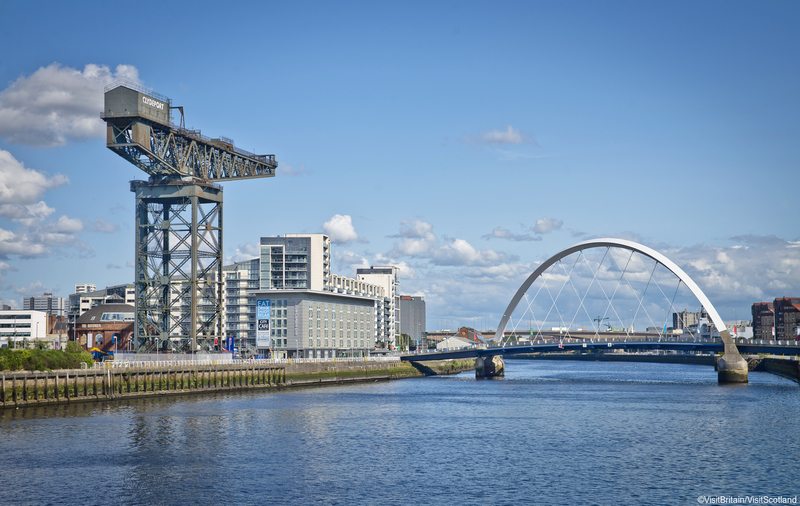 You could hit the ‘Style Mile’ to indulge in some retail therapy, hop on a city tour bus, explore one Glasgow’s historic neighbourhood’s or spend a day spend a day soaking up some culture in one of the city’s inspiring art galleries and museums. With something for everyone the most difficult choice will be – where to first?